On Monday, August 4, Brad will join Rob Michalak (left) and Mark Milstein in conversation at the leading international conference of business educators. 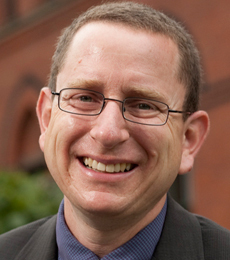 Rob is global director of social mission at Ben & Jerry’s, Mark is director of the Center for Sustainable Global Enterprise at Cornell University’s Johnson School of Business, and the annual meeting of the Academy of Management gets underway in Philadelphia on July 31. The goal of the session is to generate ideas and enthusiasm. 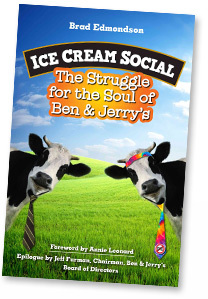 We’re encouraging educators to use the Ben & Jerry’s story in classrooms as a case study for sustainable business. If you can’t make the session, you can still join in the conversation. Click here to get started.